Emirates NBD always makes the security of its clients a priority, thus we continue enforcing our utmost security measures to protect your accounts to ensure a smooth and secure ATM experience. Take few seconds before making a transaction to monitor the ATM surroundings and be on the lookout for anything that seems suspicious to you. 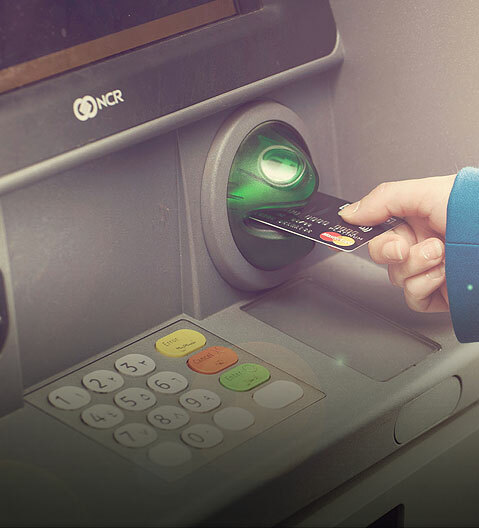 Make sure that the color of the Card slot and the keypad look the same as our other ATMs. Make sure that the card slot does not move or is unstable as a real card reader should be attached to the ATM so well that it won’t move around at all. Always shield the keypad while entering your pin or any personal information. Constantly check your account to avoid and detect any questionable transactions. If you noticed anything suspicious or any questionable transactions made on your account report as soon as possible because timing is very important when it comes to resolving the problem.